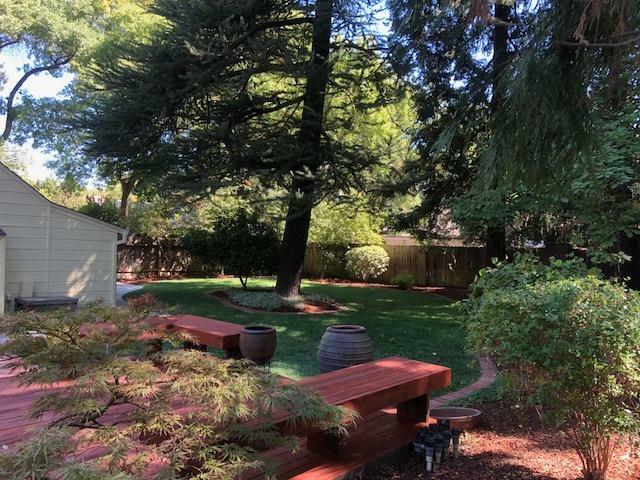 College Park of Central Davis, one of the rare times one of these well sought after homes comes for sale. 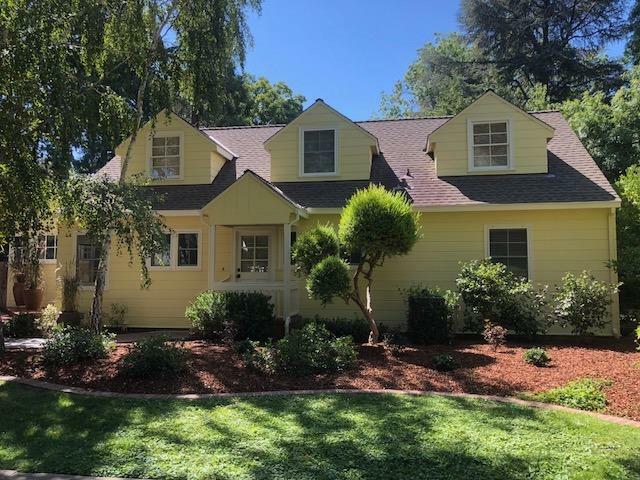 Come take a look at what great TLC this home has been given. The home features 4 bedrooms, 2 bathrooms (2 bedrooms, 1 bathroom upstairs, and 2 bedrooms, 1 bathroom downstairs), large great room, farm style kitchen with nook, enclosed sunroom, and large finished basement. 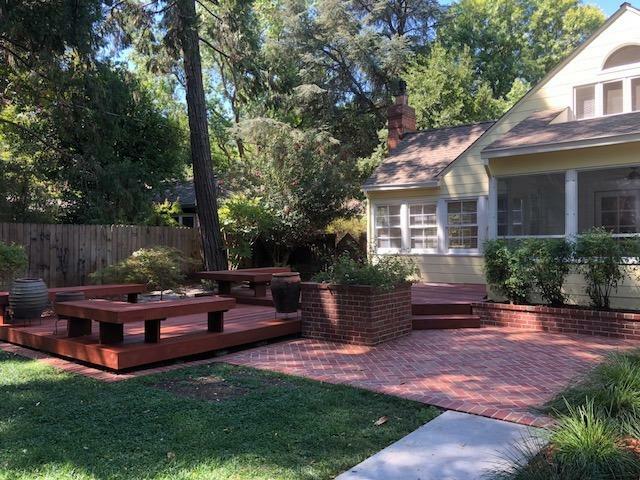 Large park like rear yard with large mature trees and deck. Come be impressed with not only the neighborhood, but also this home!